When building your dream home or working on a project for clients, you need to pay attention to the little details. While you want perfectly finished walls and spacious floor plans, it’s the little details that will make the décor stand out and form the right impression. When your goal is to create a luxurious look and feel, you want to use high-quality materials in unexpected places, such as marble window sills and natural stone thresholds. 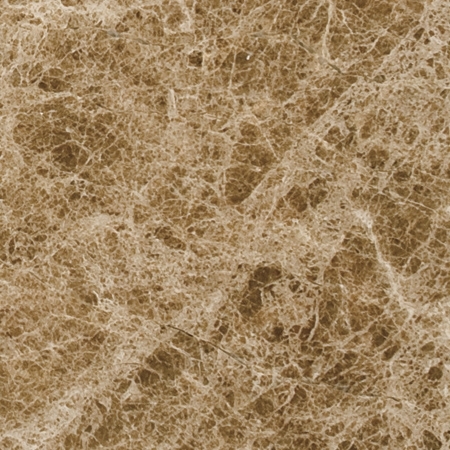 Sicilian cream marble is a top choice for luxury homes around the country because the neutral color matches everything and makes any room more attractive. It doesn’t matter if you’re designing a chain of fine dining establishments, decorating for a hotel or building a custom home; soothing colors are a safe choice that most customers will appreciate. There will be plenty of opportunities to add bold colors and deep shades into the home’s décor, but neutral shades are a better choice for key architectural elements like window sills. 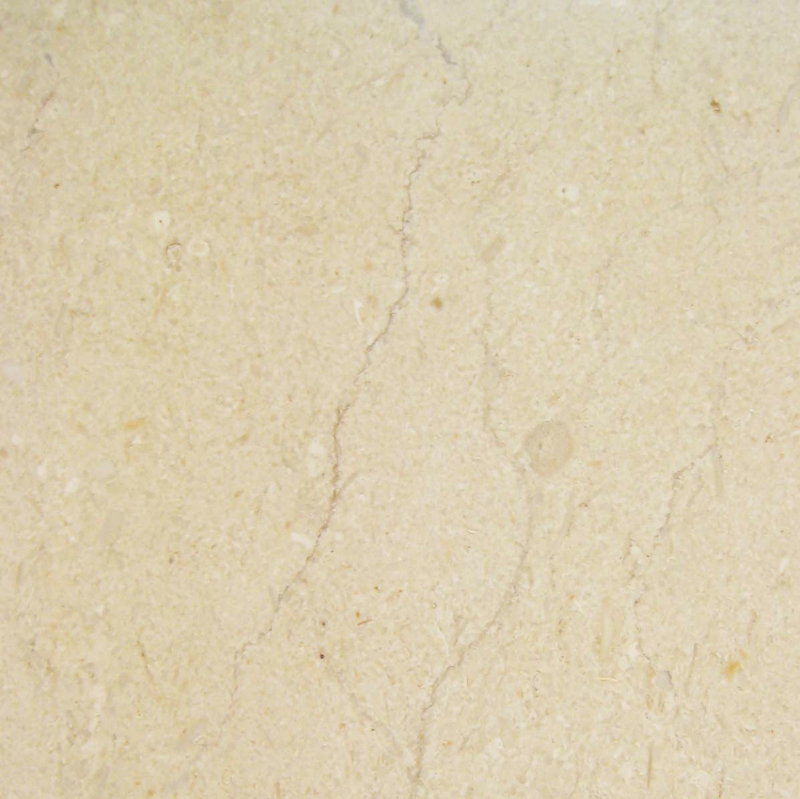 Regardless of how the future owners change the paint colors and curtains through the coming years, Sicilian cream marble will match beautifully for a calming, finished look. Clients will be able to easily imagine how their own décor will look against the neutral shades. 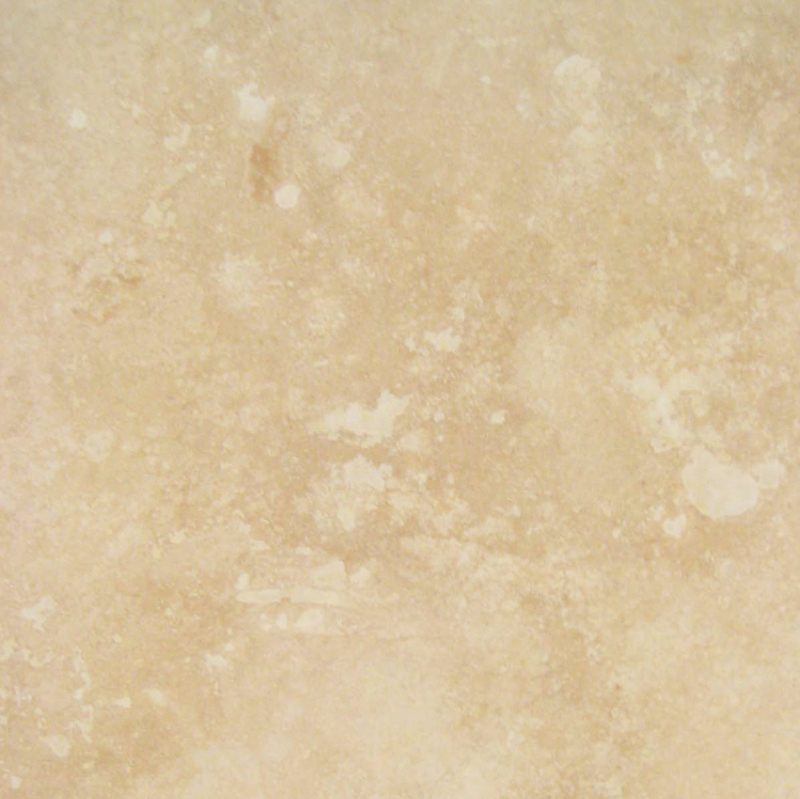 Also known as crema marfil marble, Sicilian cream has a lightly colored finish that reflects light. This makes it an ideal choice for finishing off the windows in all of your projects. As light streams in through the glass, it will reflect off the marble to help light the room. Small spaces will feel larger, and it will prevent areas with limited windows from feeling too cave-like. Areas open up and feel more welcoming when there’s an abundance of natural light, so adding Sicilian cream sills allows you to make the most out of your existing windows. People sometimes worry that the near-white window sills will be difficult to keep clean. However, the truth is that this design element is extremely easy to care for. Marble is very durable and easy to clean. Dirt will show quickly on the sills, but it wipes off in a matter of seconds. Homeowners often appreciate the fact that dirt shows quickly because it’s not allowed to build up on the surface and turn cleaning into a major chore. Home and business owners can either use special marble cleaning solutions and a damp rag, or they can wipe the dust and dirt off with simple water and a soft cloth. The marble will be left shining and looking its best with minimal fuss and scrubbing. Condensation can build up on windows in extreme weather, or homeowners may accidentally leave windows open before a rainstorm. Wood can become damaged if moisture is allowed to sit on it for any length of time. Marble, however, is far more durable. Moisture won’t harm it, so there’s more time to remove the liquid and clean the sill. Marble has been used in exterior applications for thousands of years, and it continues to stand up to the elements like the sun, rain and high temperatures that wear wood down. Sunlight streaming in through a window destroys the finish and leaves the wood susceptible to insects and the weather. It can dry rot if not cared for, and it will rot if it becomes too moist. Sicilian cream marble does not have any of these downfalls. It lasts longer than wood, looks more attractive and becomes a valuable asset to any home or business. Sicilian cream marble isn’t just for window sills. While it’s an excellent choice, it can also be used in many other areas of a project. Use marble stair treads in elegant black granite and make them stand out more by covering the risers in Sicilian Cream. Choose marble door thresholds for all of your transitions. Install marble aprons on tubs and use luxurious marble tiles in the shower. Manufactured marble window sills can also be installed in the shower as ledges for toiletries or over a sink for extra soap and decorative items. The narrow slabs are ideal for mounting directly on the wall as frames for mirrors. They can also be used throughout the kitchen or bathroom as baseboards. Working beautiful marble into the décor throughout the project will develop a more cohesive look that your clients are sure to love. 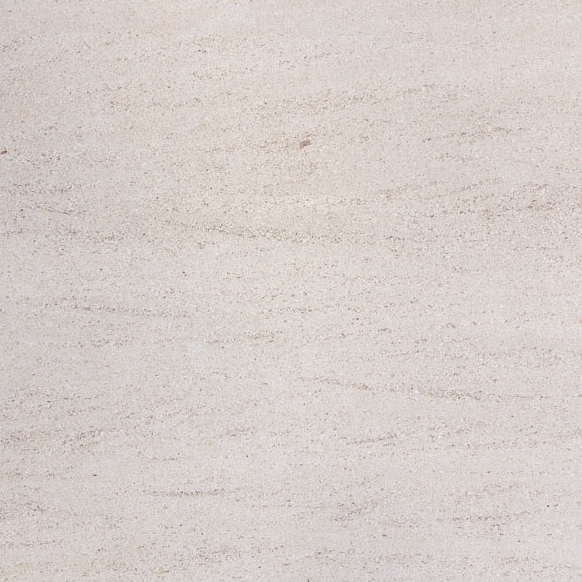 Natural marble offers a timeless look that has never fallen out of fashion. Once seen only in homes of the very wealthy, it’s now available on a wider scale. 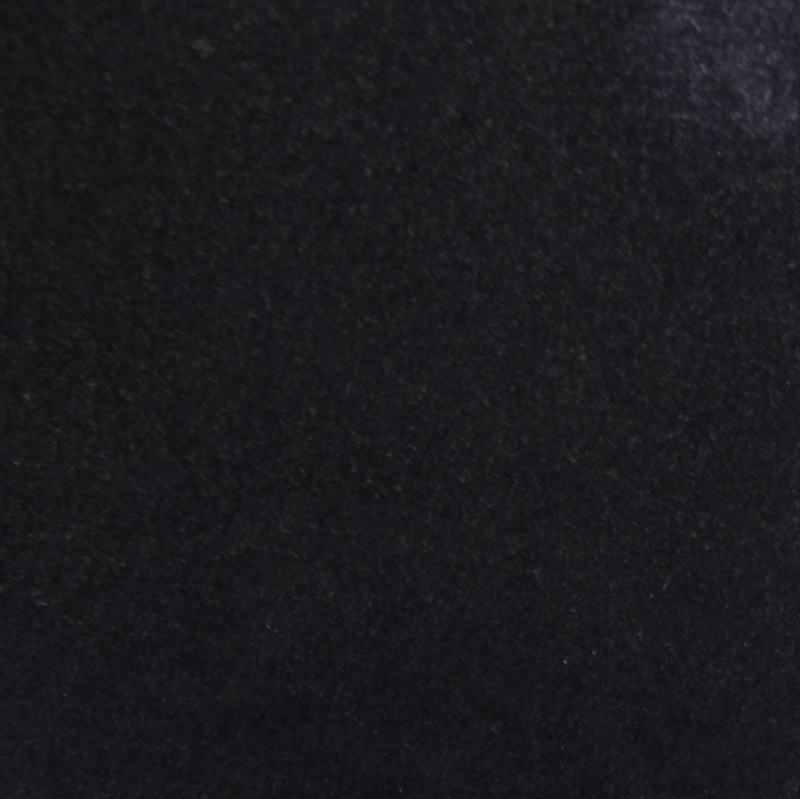 Discerning customers who want quality appreciate the use of marble, and they often demand it. They appreciate it for their own use and for the aesthetic appeal. They also recognize that homes with marble accents and architectural features will carry a higher value, and that helps with resale in the future. 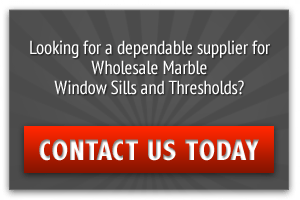 One of the greatest benefits of marble window sills is that it’s simply a timeless look that will always be in demand among your top clients. Crema marfil marble and Sicilian cream are the same product. It’s readily available from top suppliers, but you don’t have to work with a traditional retailer. 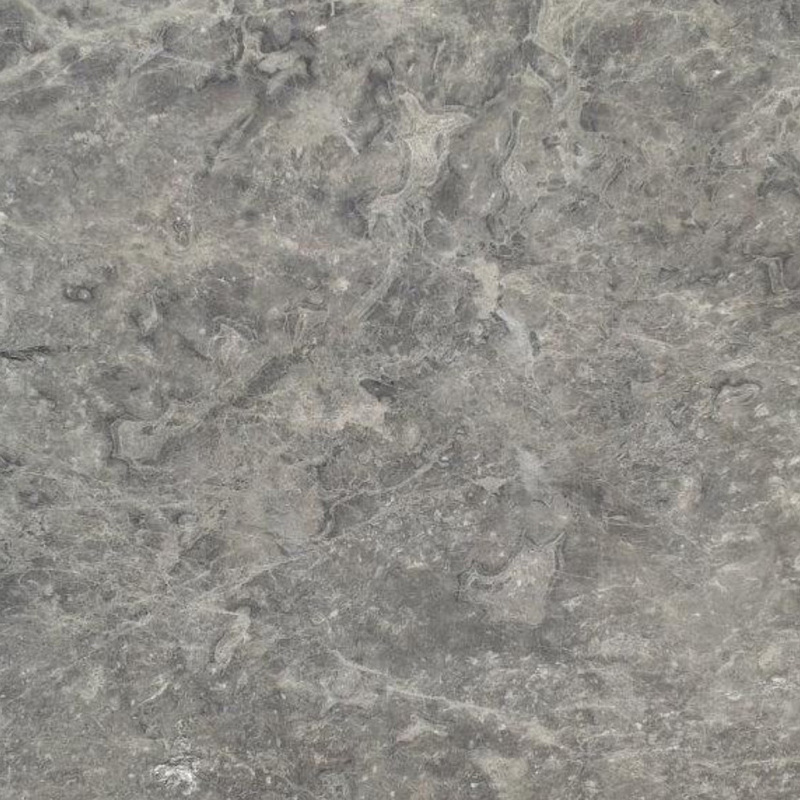 Choose a wholesaler when you’re ready to add this stunning material to your regular inventory. Having it on hand ensures that you’ll be ready to provide clients with fast responses. Buying it in bulk allows you to save money by taking advantage of discounted rates. The best supplier will also offer customer service in order to provide you with faster deliveries when you need a last minute order filled. 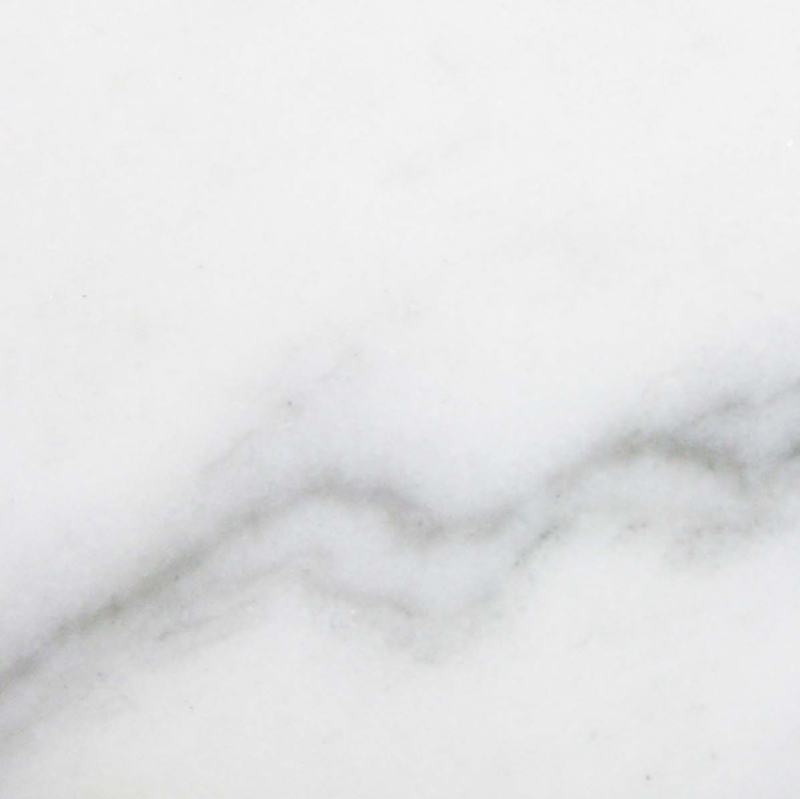 Stonexchange offers Sicilian cream marble window sills for projects of all sizes. Order by the crate to reduce expenses and build up your inventory for faster response times. 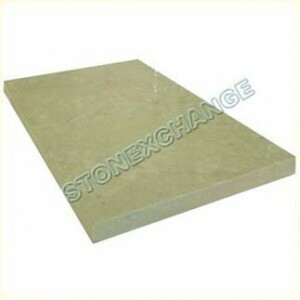 We offer excellent marble products at wholesale prices. Customer service is our top priority, and we want you to be completely satisfied with your purchases. We hope that you’ll trust us for all of your current and future marble needs. Contact StonExchange to learn more about our range of products and speak with one of our representatives. Our products can be shipped anywhere in the nation so that you can provide your clients with natural marble products they’ll appreciate.